We're teaming up with our friends at Disney to bring you an exclusive preview screening of The Finest Hours. It's happening at The Reel Picture Cinema, Blackpool on Feb 17th at 7pm Sharp and we've lots of pairs of tickets to giveaway. To be in with a chance of winning, just fill in your details below and we'll be notifying winners via email on Sunday / Monday. Synopsis: A heroic action-thriller, “The Finest Hours” is the remarkable true story of the greatest small boat rescue in Coast Guard history. Presented in Digital 3D™ and IMAX® 3D, the film will transport audiences to the heart of the action, creating a fully-immersive cinematic experience on an epic scale. On February 18, 1952, a massive nor’easter struck New England, pummeling towns along the Eastern seaboard and wreaking havoc on the ships caught in its deadly path, including the SS Pendleton, a T-2 oil tanker bound for Boston, which was literally ripped in half, trapping more than 30 sailors inside its rapidly-sinking stern. 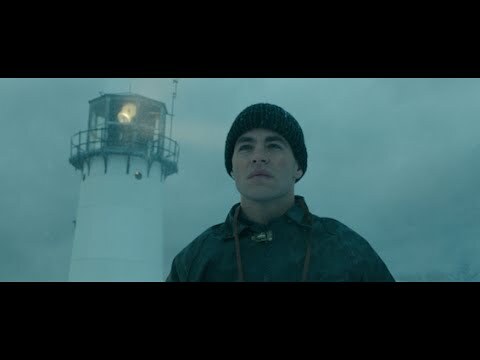 As the senior officer on board, first assistant engineer Ray Sybert (Casey Affleck) soon realizes it is up to him to take charge of the frightened crew and inspire the men to set aside their differences and work together to ride out one of the worst storms to ever hit the East Coast. 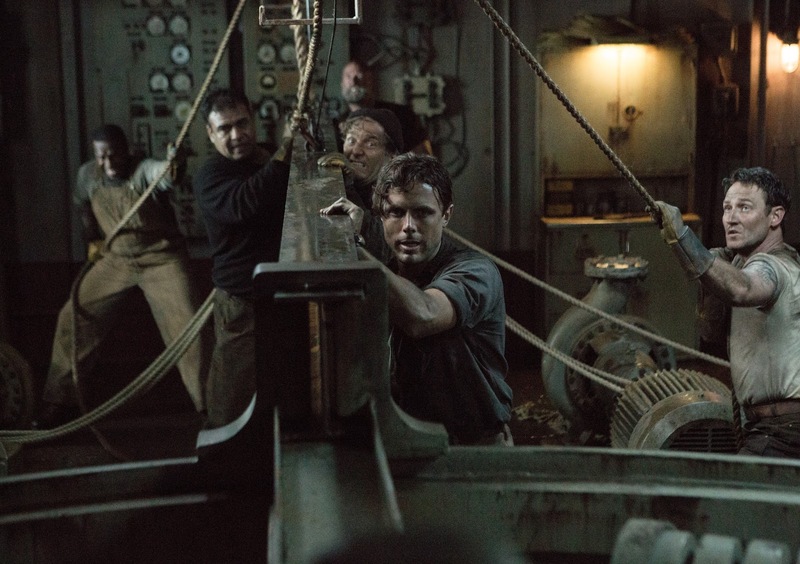 Meanwhile, as word of the disaster reaches the U.S. Coast Guard station in Chatham, Massachusetts, Warrant Officer Daniel Cluff (Eric Bana) orders a daring operation to rescue the stranded men. Despite overwhelming odds, four men, led by Coast Guard Captain Bernie Webber (Chris Pine), set out in a wooden lifeboat with an ill-equipped engine and little, if any, means of navigation, facing frigid temperatures, 60-foot high waves and hurricane-force winds.